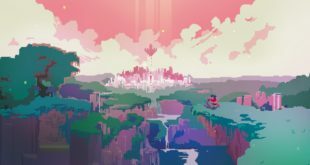 The creator of GameMaker: Studio has announced a new service that effectively works as a storefront for titles made with the popular engine. 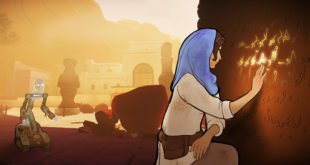 YoYo Games announced the new GameMaker: Player can be used to share everything from concepts and early access builds to finished games, either distributed for free or paid on multiple devices and platforms. 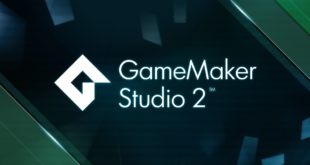 Any developers that use GameMaker: Studio, including the free version, will be able to distribute their games through the Windows version of GameMaker: Player. Only Pro and Export license holders will be able to use it to distribute paid games, or versions for other platforms. If selling paid games, developers will be able to choose from pre-defined price points, with YoYo Games taking 30 per cent revenue share in order to maintain the service. GameMaker: Player will require GameMaker Studio 1.4, which also goes into beta in the second half of October. 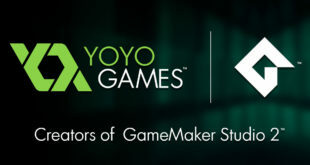 More information about plans for GameMaker: Player and how developers can use it can be found at YoYo Games’ site.